According to Experian Marketing Services, in 2013, cell phone owners between the ages of 18 and 24 exchanged an average of 128 text messages per day and 3,853 per month. Although this is only a small segment of the population, these statistics are evidence that society is changing the way it communicates with each other. For law firms, this trend is significant and should be considered when thinking about potentially relevant evidence. 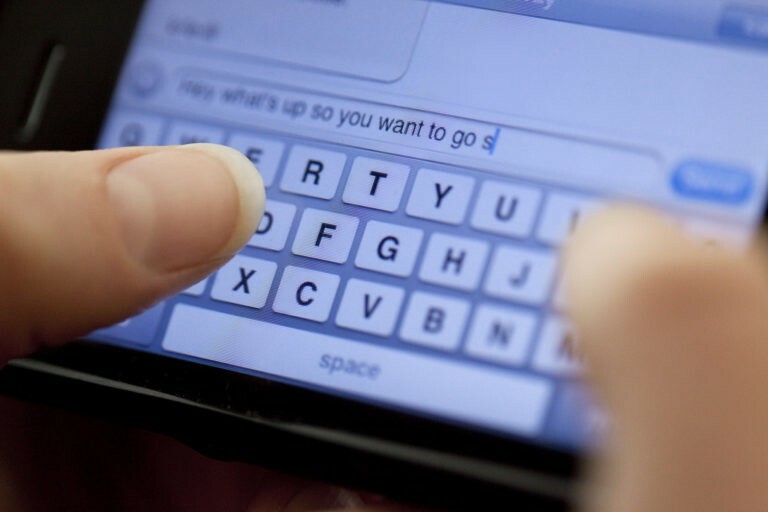 Whether an attorney practices family law or criminal defense, they are most likely seeing a spike in the number of cases using evidence from text messages. As a result, attorneys are having to work with clients and witnesses to memorialize these text messages for discovery. For some, this can prove challenging. From navigating various technologies and devices to keeping the law firm out of the retrieval process, there are instances where relying on a third party for memorializing text messages might make sense. At Thomas & Thomas, we can gather text messages from various cell phone manufacturers (Apple, Android, etc.) and export them into a viewer-friendly format for easy review and dissemination. We also create an affidavit attesting to the method and completeness of the materialization process. Digital cameras embed technical metadata called Exchangeable Image File Format ("EXIF") data into the image files they create. Some of those common data fields can include the make and model of the camera, the date and time the image was captured, and the geographical location where the image was taken. Obviously, this information might prove useful in a case and should be considered by law firms when determining what evidence has value. Not sure what EXIF data your photos have? Thomas & Thomas will run an analysis on your photos and provide you with a breakdown of said information. As with text messages, Thomas & Thomas will include an affidavit attesting to its method and completeness.